Charted and claimed by Spanish explorers, the Northwest attracted Mexican vaqueros (cowboys) and mule packers for the mining camps. The 20th century saw an influx of agricultural workers and then refugees from political turbulence in Central and South America during the 1970s and ’80s. Today, Hispanic and Latino residents are the largest minority group in the state. 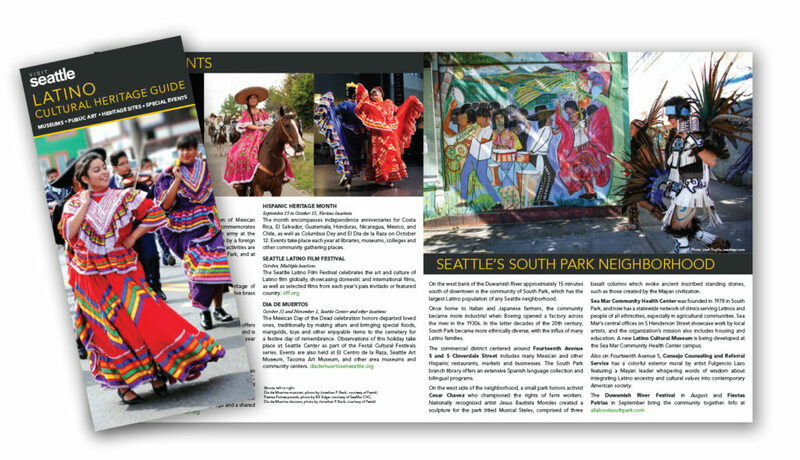 In Beacon Hill, the multipurpose El Centro de la Raza is a gathering place for the Latino community, featuring small exhibitions as well as Latin cooking classes for everything from tamales to paella. You can also turn up the heat at the Century Ballroom, one of the best places to salsa dance in the city, thanks to its world-class guest performers, sprung wood floors, and beginner-friendly dance lessons. Find more adrenaline-pumping action from the mask-clad wrestlers of Lucha Libre Volcánica, the only troupe of its kind in the Pacific Northwest, with regular performances at events around the city. Want to try it yourself? Volcánica offers classes for luchadores in the making at its Renton gym, south of Seattle. 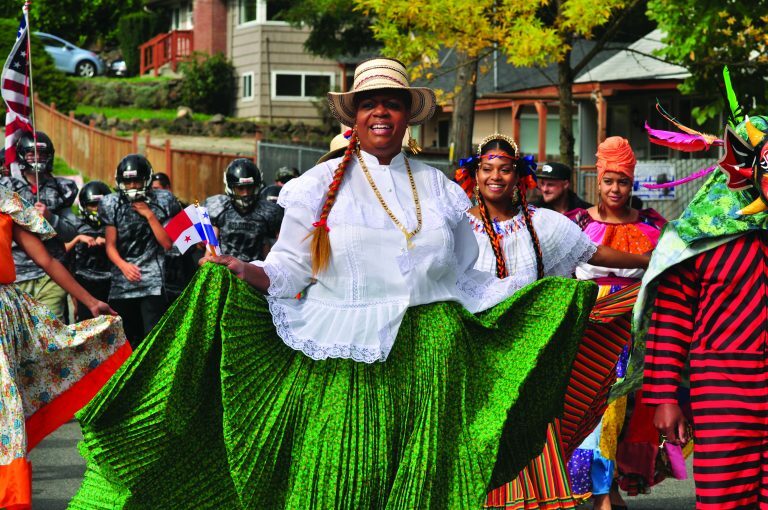 Seasonal events in town worth noting include September’s Fiestas Patrias (a Latin American festival) and October’s Seattle Latino Film Festival and Dia de Muertos, a Mexican celebration to remember the dead. Feast on pupusas (tortillas stuffed with cheese, meat, and spices) at two no-frills Salvadoran eateries: Tropicos Breeze and Tiko Riko, both in north Seattle. Or make your way to White Center, where Salvadorean Bakery sells dulce de leche cakes. Another Seattle favorite is sandwich shop Paseo and its friendly rival Un Bien. Both star slow-roasted Cuban pork, perfect bread, grilled onions, and a to-die-for marinade. For upscale Mexican, try Georgetown’s Fonda la Catrina or Ballard’s La Carta de Oaxaca, with its mole dishes featuring chocolate and chiles. Pike Place Market’s Cantina de San Patricio and Capitol Hill’s Poquitos are two other fantastic options, with carafes of scratch-made sangria at the former and tortillas made from freshly rolled masa at the latter. Meanwhile, tapas fans should try the Basque (a region in northeastern Spain) offerings at Madison Park’s Harvest Vine, like tuna loin with Marcona almonds.